For three years, there has been no interaction from the staff on social media with players. That’s been changing recently as Megg could “like” tweets from players. The laws surrounding this have been strict from what we know. Polo Field used to reply to tweets then delete them. This rarely has happened…UNTIL NOW! 1/3: It’s moving day! 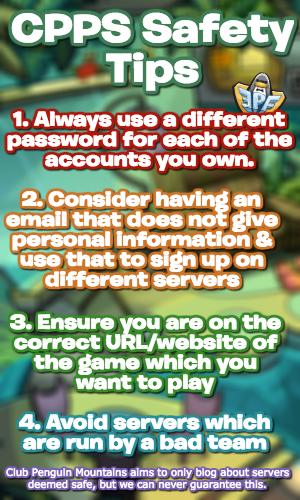 @ninjachat3, @daffodaily5 and I will be joining @polofield over at the @clubpenguin account. 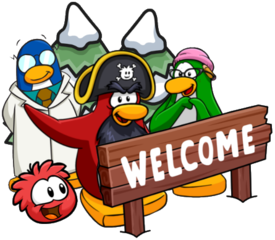 Interaction from the Club Penguin team gives me so much hope with CPI. It makes the community feel better and is something that was lacking for recent years. I have lots of hope that this is just the beginning, maybe they will start leaving comments on blogs again like they used to? To all the people who made this change possible, thank you. The interaction returning is just…magnificent, I can’t explain it. Thank you.